Following last week’s car crash, for which Ant McPartlin was arrested and charged with drink driving, the future of one of Britain’s most loved hosting duo’s has been up in the air. While Ant And Dec’s Saturday Night Takeaway was not broadcast last night, it will go ahead next Saturday starring just Declan Donnelly with help from Scarlett Moffatt and Stephen Mulhern. But what about I’m A Celebrity Get Me Out Of Here? The highly anticipated jungle based series which runs towards the end of every year and has done for the past 15. According to the Daily Star, there’s a real possibility that the show may not go on. The Geordie twosome are loved across the globe for their cheeky yet innocent humour and the way they bounce off one another throughout whatever they’re on. However – what would it be like without Ant? Could it still work? 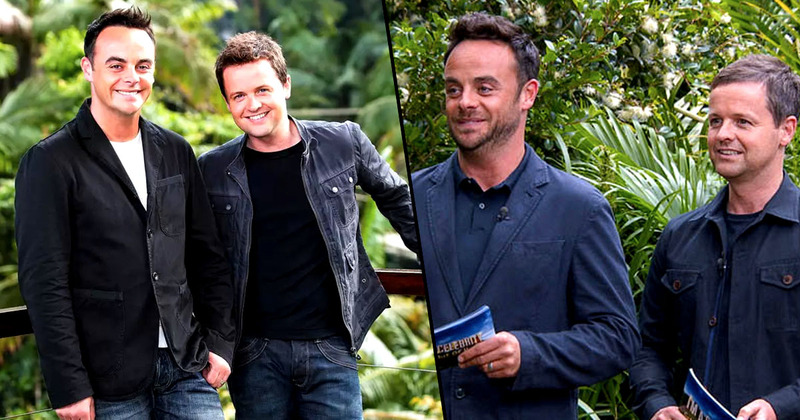 When it comes to the jungle they don’t want to have Dec presenting it on his own. 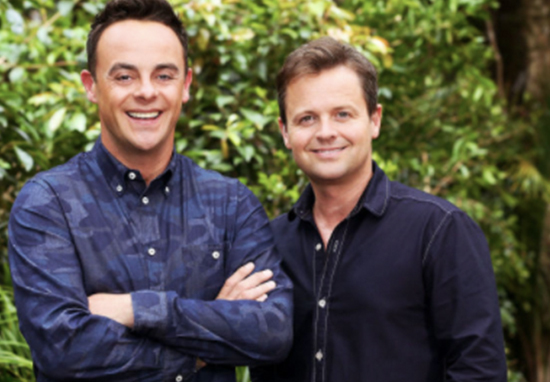 They know people love Ant and Dec, but if they can’t have both of them fronting the series, they’d rather have neither. 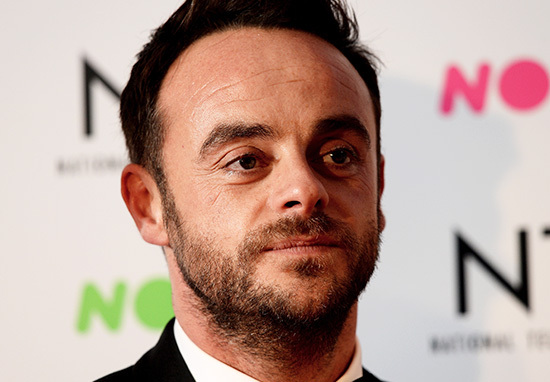 Ant McPartlin, who was arrested at the scene of the crash and failed a breathalyser test, has since been charged with drink-driving following his collision with three cars on Sunday, March 18.